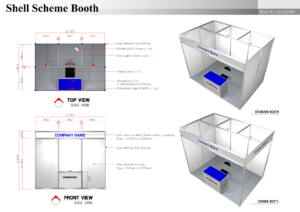 A total of 16 wide (3.0 m by 2.0 m) exhibition booths are available as shown in the booth-setup link below. Booth space is first come first serve basis, so please indicate the booth location number marked in booth-setup layout when you send an email to icsc2019chair@gmail.com to request a booth space. 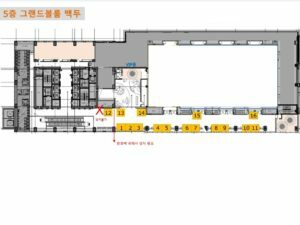 Booth numbers (1, 2, 3, 12, 13, 14, 15, and 16) have been already taken and so hurry. An exhibition booth starts at $1,335 through registration menu by April 30, 2019 which includes one free registration and additional benefits as shown in each sponsorship level.